Spring fever has hit the suburbs, despite the meteorologists predicting yet another snowstorm/nor’easter early next week. With that the spring cleaning begins which was apparent yesterday after receiving a knock at the door from one of my many fantastic neighbors. 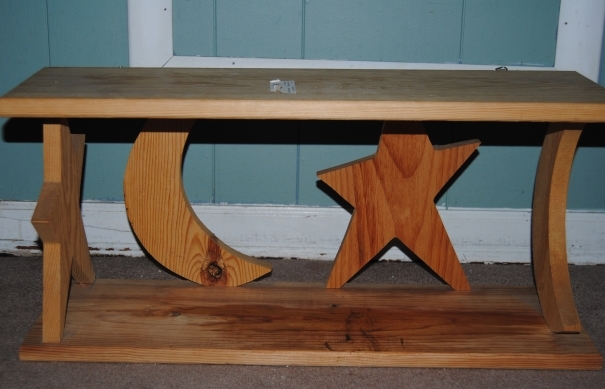 He was cleaning out his garage and wanted to know if I was interested in a really lovely unfinished celestial shelf. 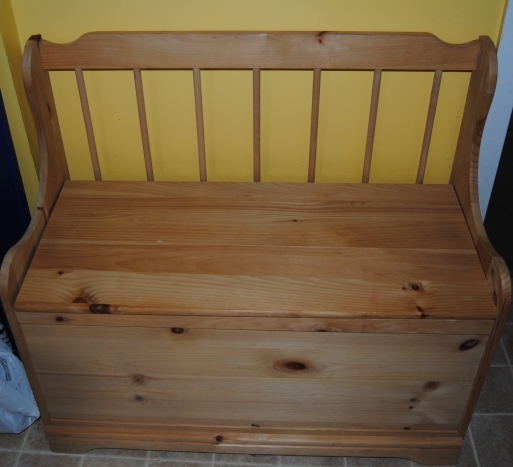 and this absolutely lovely unfinished wooden bench with seat storage! I thought it was a dream that these beautiful pieces would literally show up at my door but it was true! If I didn’t want them, my neighbors were taking them to Goodwill to donate them. 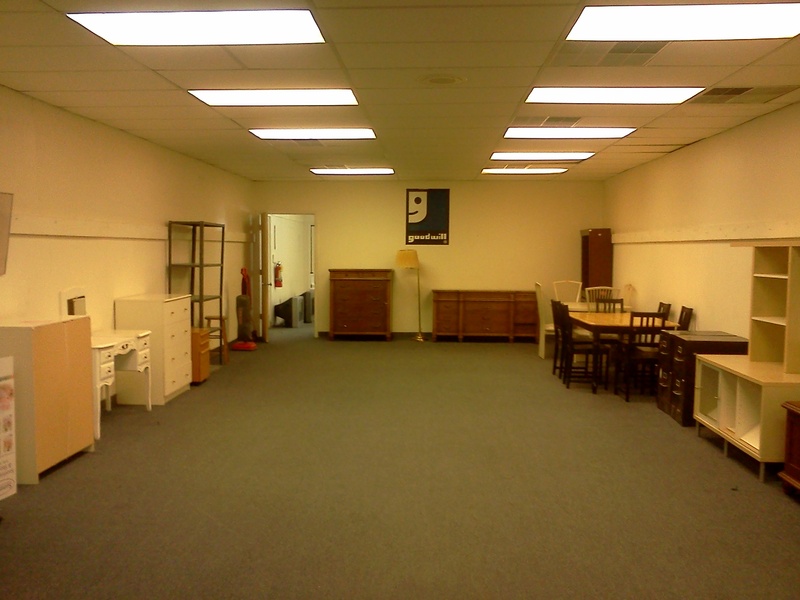 I know Goodwill would have been happy to have these items especially during this unsuccesful trip when I snapped a photo of their depleted furniture room which is usually FILLED with items. It has been a tough winter indeed! Now, the challenge begins… I have to come up with design ideas for these wonderful pieces that do them the justice they deserve. Meanwhile, all of this did make me think about my own much-needed spring cleaning and looking for items to reuse and repurpose that I already have instead of buying additional pieces. 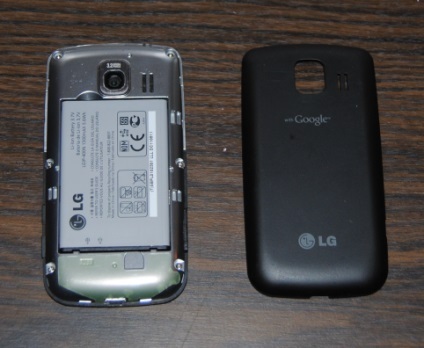 A project I did fairly recently incorporates that idea. As crafters we accumulate various supplies some of which we never use. I have a collection of scrapbook paper that fits this profile. 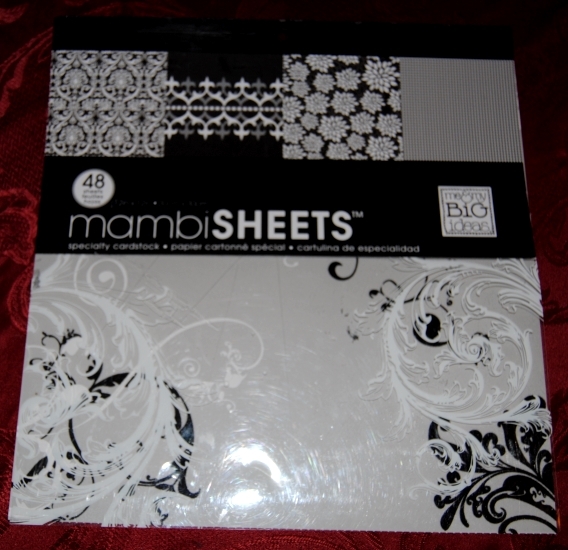 The good news is there is nothing better than scrapbook paper when it comes to decoupage. It can be used for so many projects not just it’s obvious purpose. 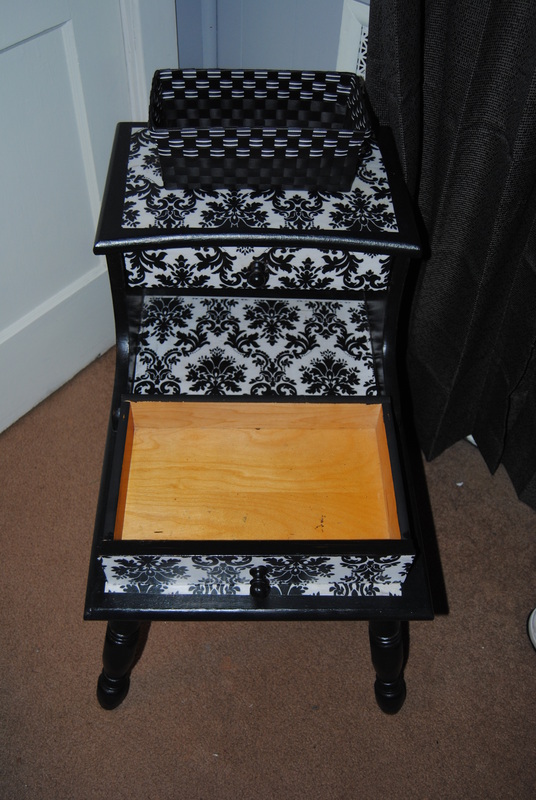 One of my very first projects involved a pair of upcycled bedroom tables. It has been almost a year since completing these tables and they have held up fantastically well. 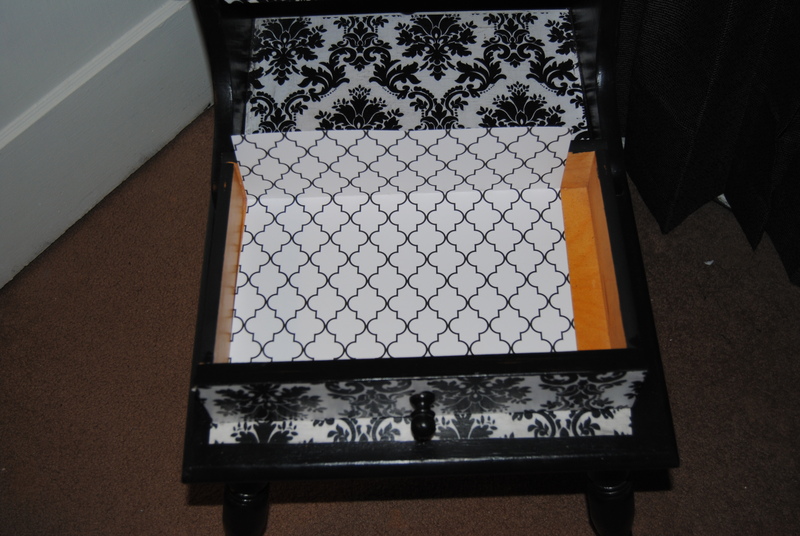 When I restyled them, I left the inside of the drawers undone and decided this would be a great way to use up some of that scrapbook paper. The process is simple first I figured out how much scrapbook paper I would need. I added creases on areas I would cut. I set these pieces aside. 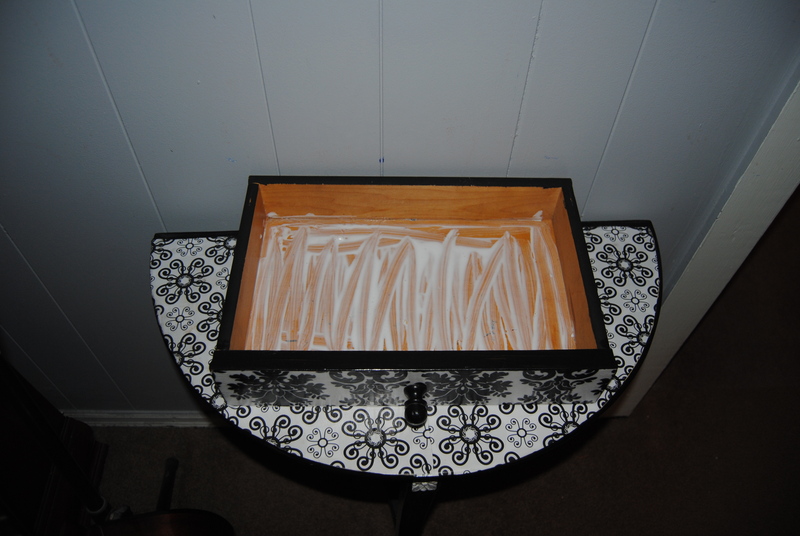 I applied Mod Podge to the drawer surface with a foam brush. I carefully applied the paper smoothing it out with my hands. 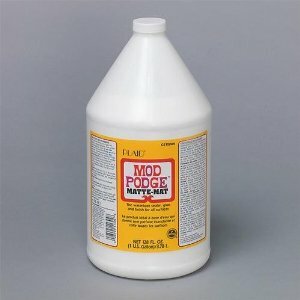 The Mod Podge Rubber Squeegee Tool also works well for this, especially in the corners. 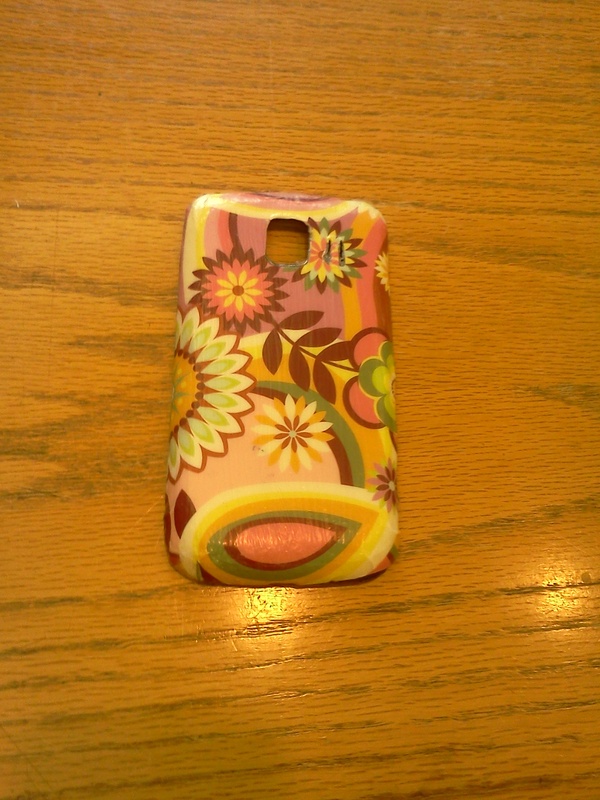 Once the Mod Podge was dry, I applied an additional coat over top. 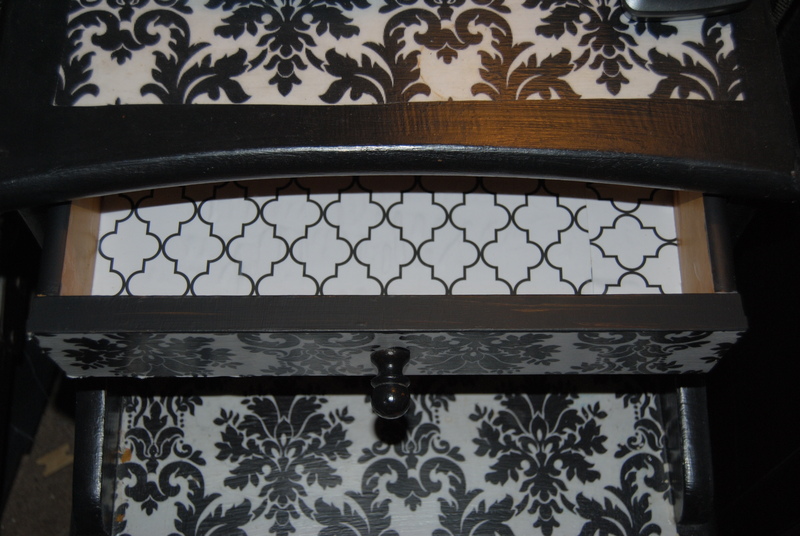 A great way to reuse, restyle, repurpose. Do you have any green crafting ideas for spring? Am I the only one excited at what I might find while Spring cleaning? On this Valentine’s day morning, many areas of the country are beginning the task of “digging out” after yet another treacherous winter storm hit the east coast overnight. Just days before the same winter Nor’Easter wreaked havoc in other parts of the country such as Georgia and the Carolinas. On top of it, the little one and I have been battling a series of winter colds and are being forced to spend much of our time in the house due to the lousy weather. Despite this, we have managed to make the best of these situations and have spent a lot of quality time together as a family. I wanted to make my husband something special for Valentine’s day this year, and as with most of my creations, I like to get my 2 1/2 year-old daughter (Also known as the toddler apprentice) involved in the process. I also knew that my husband being the wonderful dad he is, would appreciate the fact that his daughter helped mommy make his gift with “her own little hands.” I have seen many great Valentine’s day kid’s crafts online via Pinterest and other sites, and I had many ideas swirling around in my head. I saw a great project courtesy of the Roylco kids craft blog (which I follow, and love) and although I decided to create my own version, The Roylco project was quite inspiring. Be sure to check it out! First, I dipped my daughter’s hand in the white paint after pouring it on a paper plate. 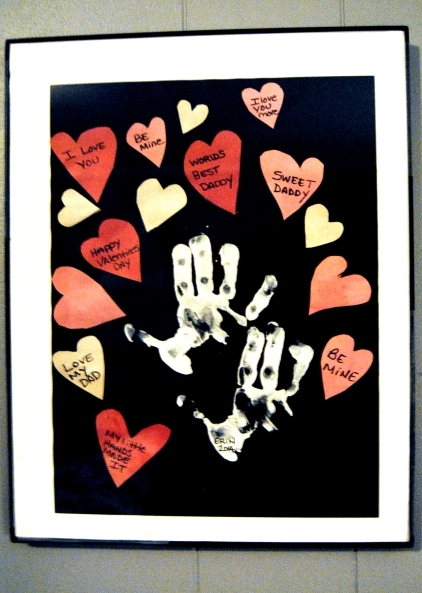 I pressed her hand on the black construction paper. This was challenging and it took a few tries after the first two attempts became slightly smudged. There is no greater excitement to a little one then “messy fun” so she didn’t seem to mind the multiple attempts at getting it right! Once I achieved the desired effect I allowed the construction paper to dry. After about an hour, the paper was dry and ready. I drew different sized hearts on the red, white and pink paper and carefully cut them out. 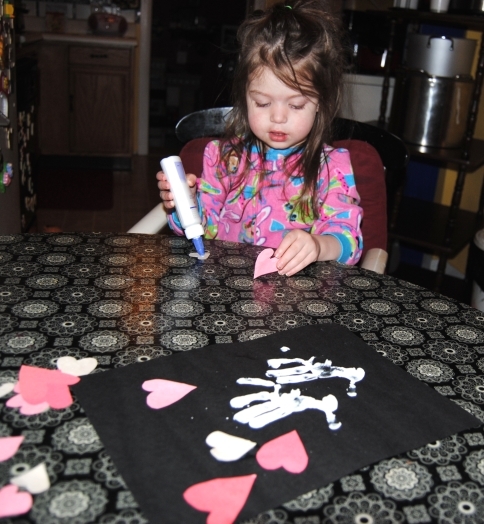 The little one enjoyed squeezing the glue on the hearts and sticking them to the paper! 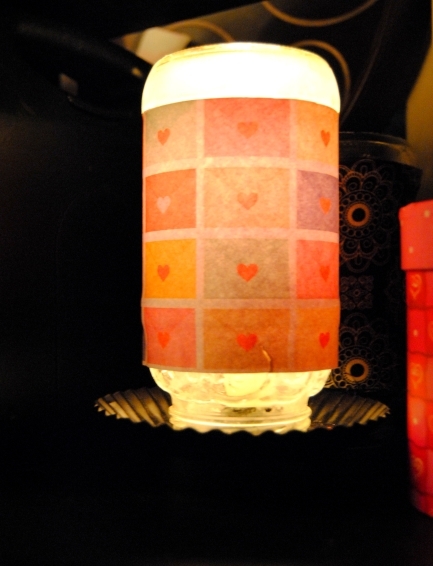 The apprentice and I also made a Valentine’s Day glass jar lamp. I had some great left over heart themed scrapbook paper I won courtesy of Ray’s So Crafty’s Labor Day Giveaway. I have made several jar lamps, and like to interchange them on the light bases, depending on the mood, or for holidays. I simply cut the paper, applied Mod Podge to the glass and adhered it around the jar carefully matching up the seam. An easy, simple decoration guaranteed to warm hearts during this frigid Valentine’s Day. 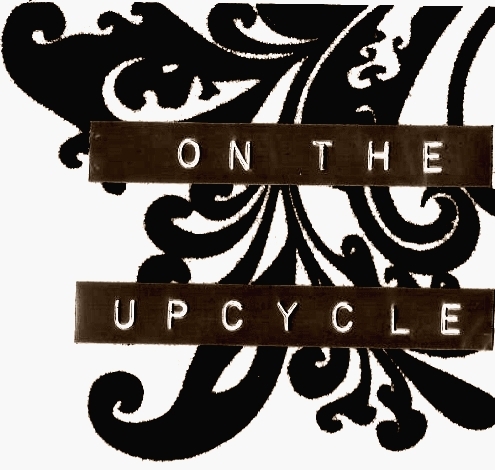 “On The Upcycle” would like to wish everyone a safe and happy Valentine’s Day. Hoping you are able to spend it with those you love today!